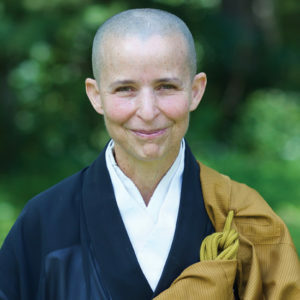 These short zazen intensives are popular with those new to Zen practice or meditation, as well as more experienced students. 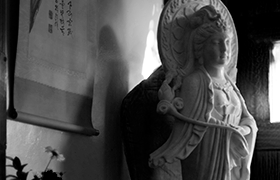 The morning offers a time of silence and stillness and provides an excellent way to explore and deepen one’s zazen. This retreat, led by Hojin Sensei, will be introduced and conclude with dharma words of encouragement and followed by a community lunch.